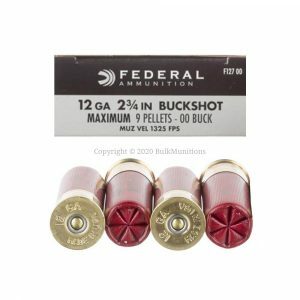 If you are looking for bulk ammunition, then BulkMunitions.com is the right website for you! 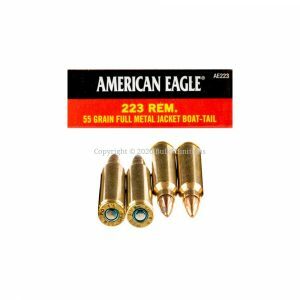 We offer only the best deals for bulk handgun ammo, bulk rifle ammo, bulk shotgun ammo, and bulk rimfire ammo. Instead of overloading you with hundreds of choices, we stock and carry the best selling ammunition calibers and brands. We pass along volume discounts to you since we only sell in bulk quantities. We price it cheap and ship fast. Got questions? Send us an email, join us on chat or, you know, call us! We're excited to serve your bulk ammo needs! BulkMunitions was started because of a calling. All of the online ammunition retailers are looking out for #1, themselves. We help you make the money you invest in ammo do more than protect your home and family. That money also goes to protecting a way of life. Learn More About the Ammo Tithe. Bulk 9mm Luger ammunition online! Bulk 5.56x45mm and 223 Remington AR-15 ammunition online! 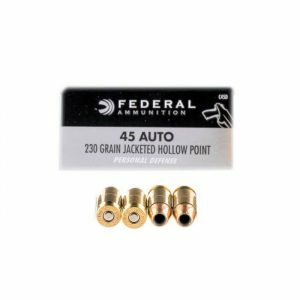 Bulk 45 ACP ammunition online! 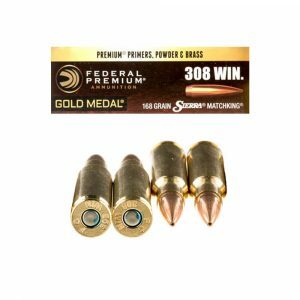 Bulk .308 Winchester ammunition online! Signup for the BulkMunitions.com Newsletter! Get awesome ammo deals and flash sales right in your inbox! Zero SPAM! In-stock ammunition that's on sale and ready to ship! Buy today while the discounts and supplies last! At BulkMunitions.com, we believe that buying ammunition online shouldn't be an overwhelming process. That's why we've gone to some extraordinary lengths to make your online munitions buying process as simple and straightforward as possible. From our "mobile-first" website design (hey, why shouldn't you be able to buy ammo while on the toilet?!) to our helpful product descriptions to our product photos, we want to take a customer-first approach to everything we do (yeah, we know, we're not your average gun store!). While we typically have the cheapest ammo online, that doesn't mean we skimp on the service! We're happy to answer any questions you have. Whether it's a question about what ammo is right for your gun or needs or if you have a question about placing an order, we're here for you! Just shoot us an email or give us a quick ring on the phone. For the most part, we ship your order within 48 hours (that's Monday through Friday, non-holiday). However, we bust our butts to ship it faster if we can (and we're getting faster at shipping ammo every day, it seems!). Not quite sure which round is right for you? Give us a shout! We prefer email, but we're happy to chat on the phone too! Oh, and if you do call, you'll speak to a real live American. We don't outsource our awesome customer service to some operation in India or the Philippines (heck, not even Canada!). Nope, we take care of all your needs right here in the good ole U.S. of A! While we're pretty easy going folks, we don't take it easy when it comes to the security of your private information. The BulkMunitions.com checkout system is fully PCI compliant and we use full SSL encryption (check out that sweet lock icon in your URL bar!). 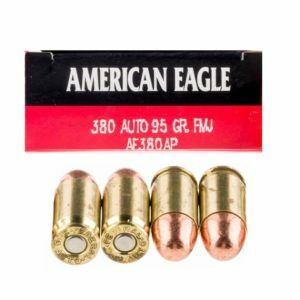 We also help make purchasing ammo online in bulk easy with our simple to use website. While we want to make sure you have all the options you need in order to find the right caliber or ammunition type, we try to not overwhelm you with filters and duplicate choices for the same product. Oh, and we only show ammunition that's in stock. So no backorders needed! Looking for the right ammo online for shooting at the range, hunting or self-defense? We've got just what you're after in the best online ammo store (that'd be us, BulkMunitions.com). Trying to figure out where to start? 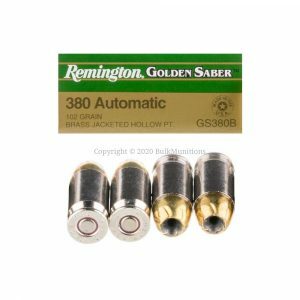 Allow us to provide you with a quick overview of the different types of ammunition you can buy online. Some call them handguns, some call them pistols but whether you're plinking with a classic J-Frame six-shooter or a modern-day Glock 19 semi-automatic, we've got the rounds you're looking to buy! 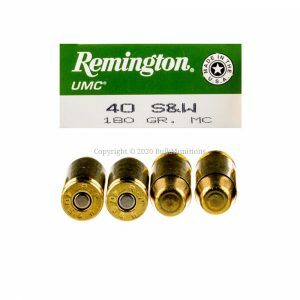 At BulkMunitions.com, we focus on carrying more of the "mainstream" ammunition calibers like 9mm Luger, .45 ACP (Auto Colt Pistol), .380 ACP (Auto) and .40 Smith & Wesson. That doesn't mean you can't find more calibers here! Check out the handgun ammo you need today. Breaking out the long-gun for some much-needed target practice? Or perhaps you're "stacking it deep and cheap" for the day you hope never comes (you know, the zombie apocalypse)? Well, we've got the rifle ammo you're after! While the scattergun ammunition of days of Western Expansion yore is still around, shotgun ammo has come a long ways since the old-school paper hulls. 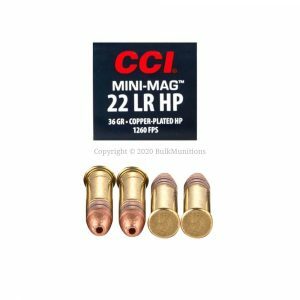 This is an ammo category that can get pretty overwhelming too since it seems like every manufacturer has about 10,000 customized options when it comes to the loads they offer. At BulkMunitions, while we love providing you with great ammo options, we sell the shotgun shells that meet almost every shooter's needs. From 00 Buck to #9 shot 12 Guage ammunition, come check out all of our shotgun ammo options. We started BulkMunitions because while there are a number of other good online ammo retailers, they are all looking out for their own interests. We want our work to serve a higher purpose. That’s why we tithe at least 10% of our profits to Christian-based, 2A-supporting non-profits. Become a part of something bigger with us.